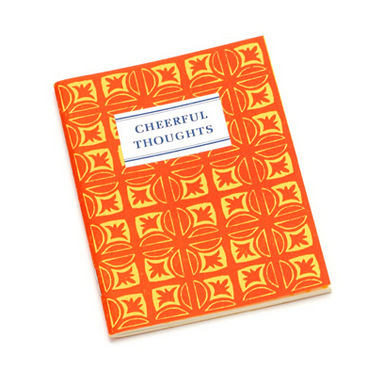 These notebooks are so cute! They’re only 8.25cm by 11.5cm, so whether they’re practical is another question. But they are cute. 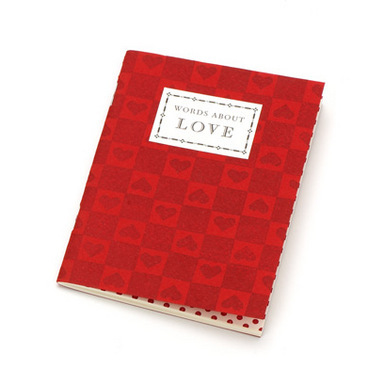 There are 15 different notebooks in total: Words about Love, Cheerful Thoughts, Sweet Nothings, Those Wonderful Books, Friends, Children, Travel, Fishing, Encouragement, House and Home, Cooks – On Food, Eating and Cooking, Incomplete Book of Cat Names, Incomplete Book of Dog Names, Retirement and Growing Older, and On Gardens and Gardening. I wish these came in larger sizes. I love the design and would so use these for blogposts and notes! But with such a small size, I just don’t think I’d use them. 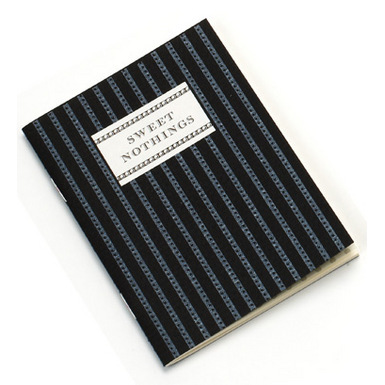 The notebooks are available on the V&A website for £4.